Trumbull, CT – March 18, 2019 – TMC today announced, the call for papers has opened for ITEXPO, held February 12-14, 2020 at the Greater Ft. Lauderdale/Broward Country Convention Center in Fort Lauderdale, Florida. Through its in-depth education, showcase of innovative solutions, robust exhibit floor and unique audience, ITEXPO has become the leading event for IT professionals, C-levels and business owners, developers, and the channel to gather and learn. 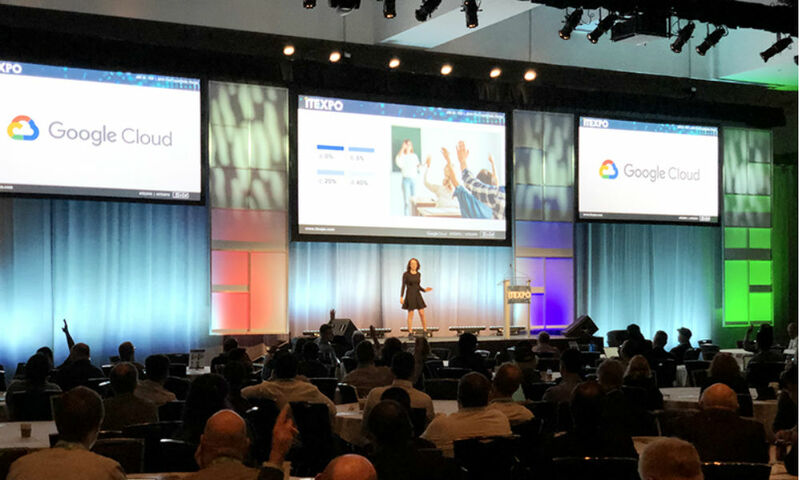 Resellers, enterprises, service providers, media, manufacturers and developers come to ITEXPO to make their purchasing decisions and select new partners. To submit a proposal, interested speakers should complete the online form by May 1, 2019 here: http://itexpo.tmcnet.com/east/call-for-papers.aspx. ITEXPO speakers must adhere 100% to TMC’s “no commercialism” policy. If speakers cannot avoid commercialism, please do not submit a proposal. Questions regarding speaking opportunities at ITEXPO should be sent to Dave Rodriguez at 203-852-6800 x146 or Erik Linask at 203-852-6800 x284.